Back on the market...Close to downtown Sheridan w/desirable & flexible R3 zoning! 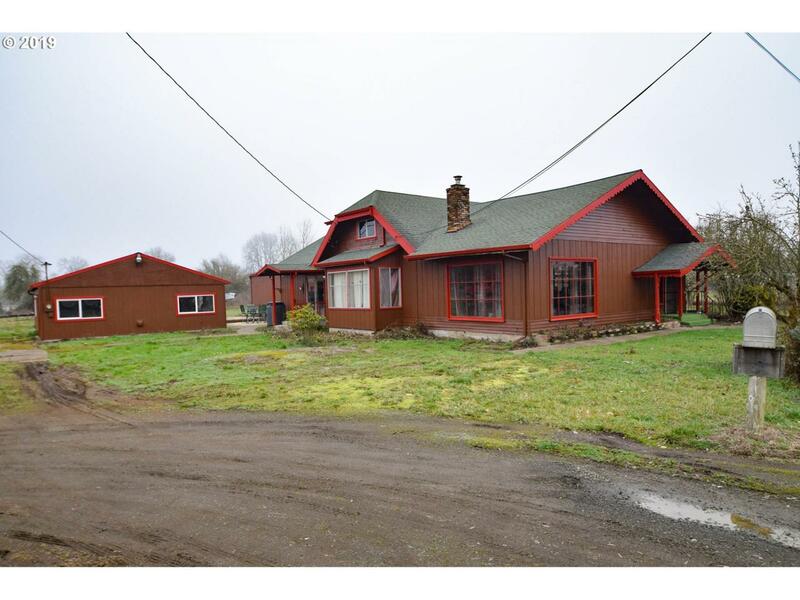 Move-in ready Chalet-style home on 1 level acre. Improvements incl new paint, carpeting, wood laminate floors, & gutters. Wood beam vaulted ceilings, soaring brick FP, charming balcony, stained glass windows & other vintage decor. Incl large attached garage + bonus 27x36ft shop once used as an antique shop. Hobby-size farm w/room for gardening & livestock!